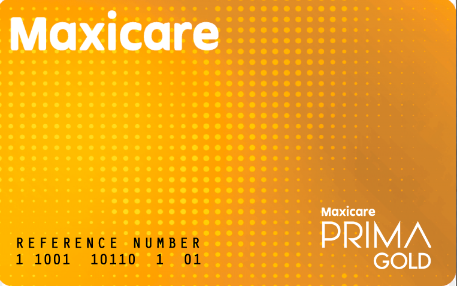 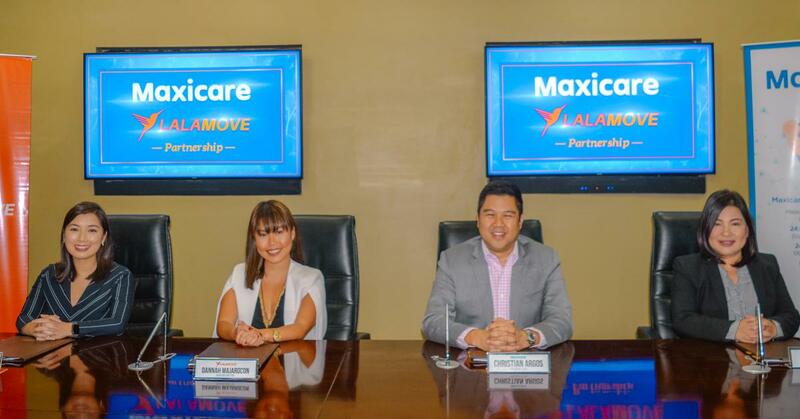 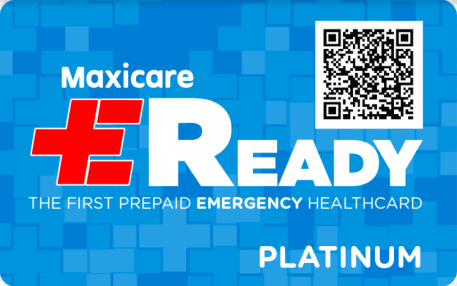 Leading on-demand delivery app Lalamove expands its strategic partnerships by signing up with premier health care provider Maxicare to provide affordable health care coverage for their partner-drivers. 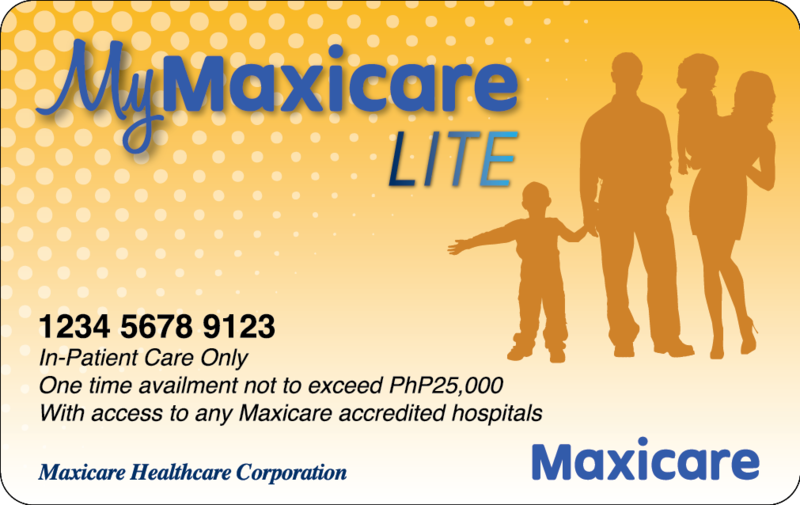 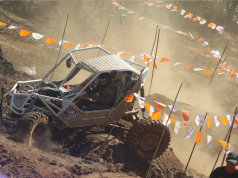 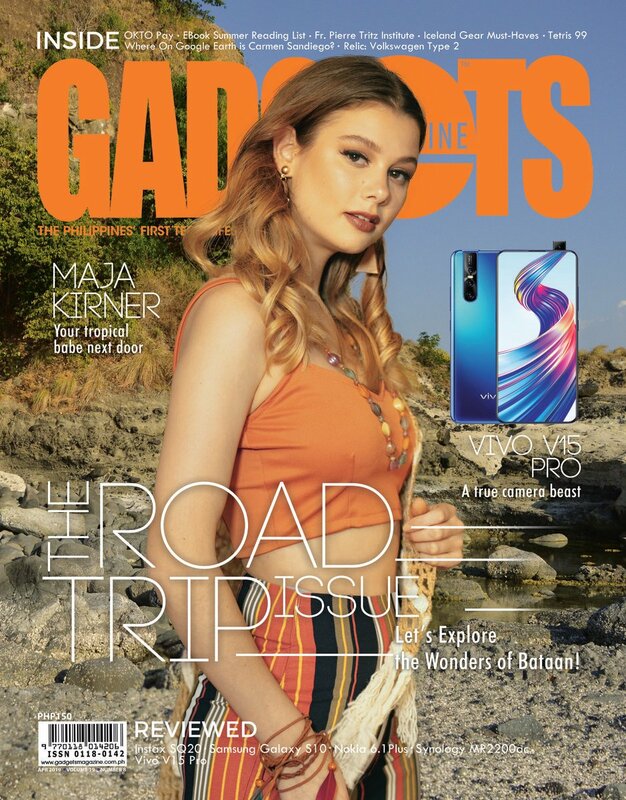 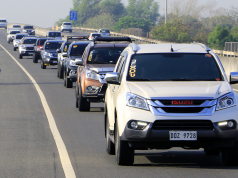 The arrangement covers manila and Cebu partner-drivers, giving them and their families peace of mind and security for their health care needs. 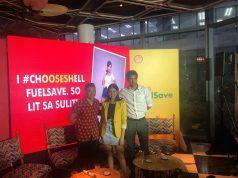 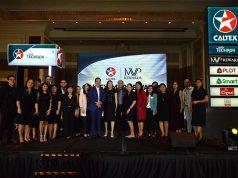 In photo (L-R): Akiko Sumulong, Lalamove strategic partnerships manager; Dannah Majarocon, Lalamove managing director; Christian Argos, Maxicare president and & CEO; and Rodelee Uy, Maxicare VP for consumer and regional sales.